Ram Dış Ticaret continued to strengthen Koç Group's presence in global markets in 2015. In 2015, Ram Foreign Trade successfully fulfilled its mission of bolstering the presence of Group companies in global markets and providing support to them in high-risk markets. Ram continued the central procurement process for the flat steel products required by Koç Group companies, from Erdemir and Borçelik. Approximately 352,000 tons of supplies were acquired with considerable advantages for the Group. 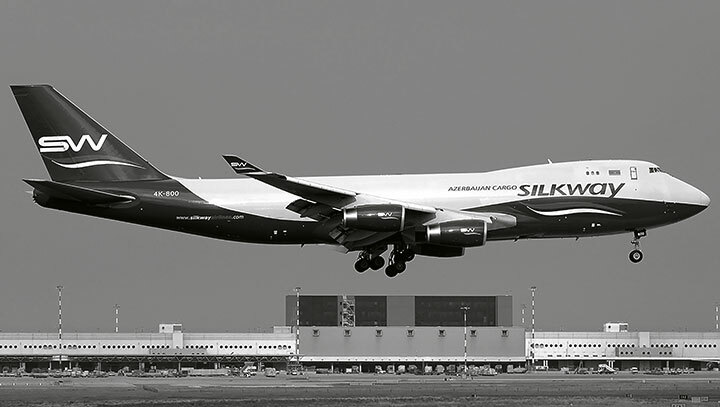 The Company continued to represent Boeing and Sikorsky in the aviation industry and delivered a 747 cargo plane to Azerbaijan Airlines. The intensifying conflicts in the Middle East and Africa have led to the displacement of some 5.5 million persons, around half of whom have taken refuge in Turkey. By participating in tenders held by the UN and other aid organizations, Ram has helped to deliver various materials and consumables to refugees. Ram Foreign Trade closed 2015 with turnover of about TL 1 billion. The Company plans to continue efforts in the central procurement of iron and steel, in order to boost both the import volume and pass the benefit to Group companies. In addition, the Company has planned five aircraft shipments while new regional representative offices are scheduled to open for the aviation sector. Furthermore, efforts will continue to improve coordination of Group companies' overseas operations and trade in products and services, and to market innovative products developed in Turkey and across the region.